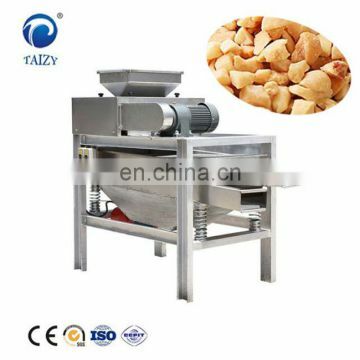 This new peanut chopper is the latest chopper of our company. 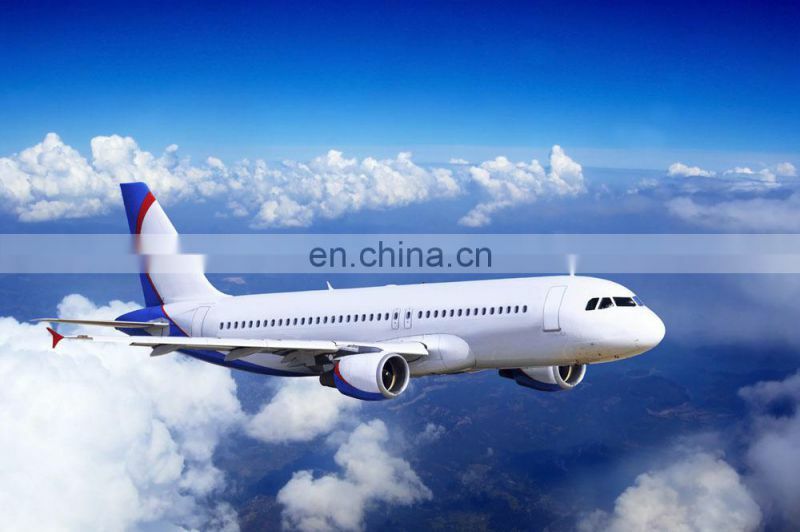 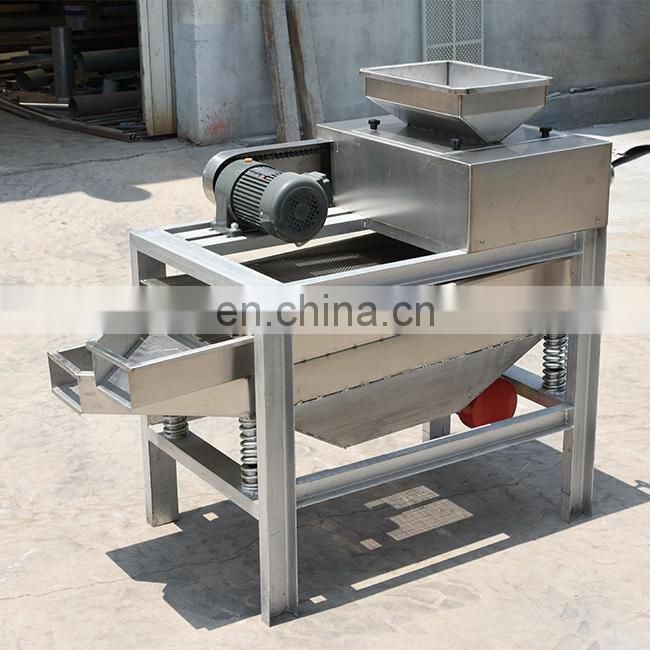 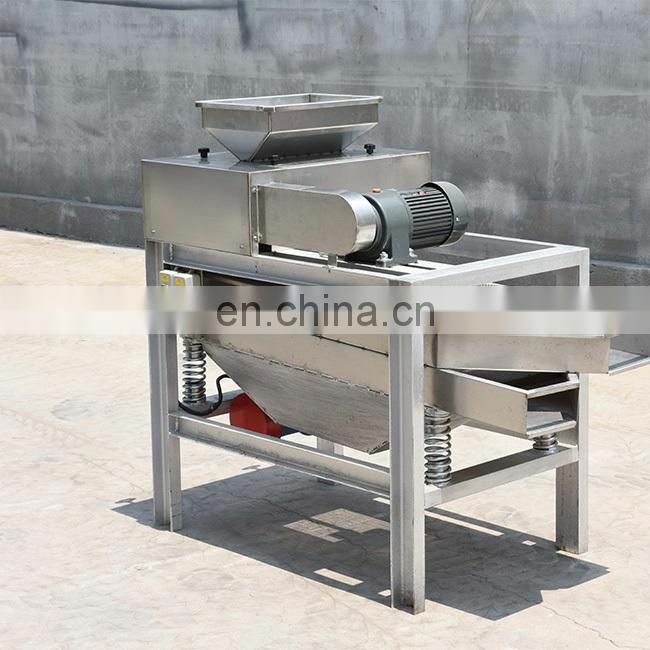 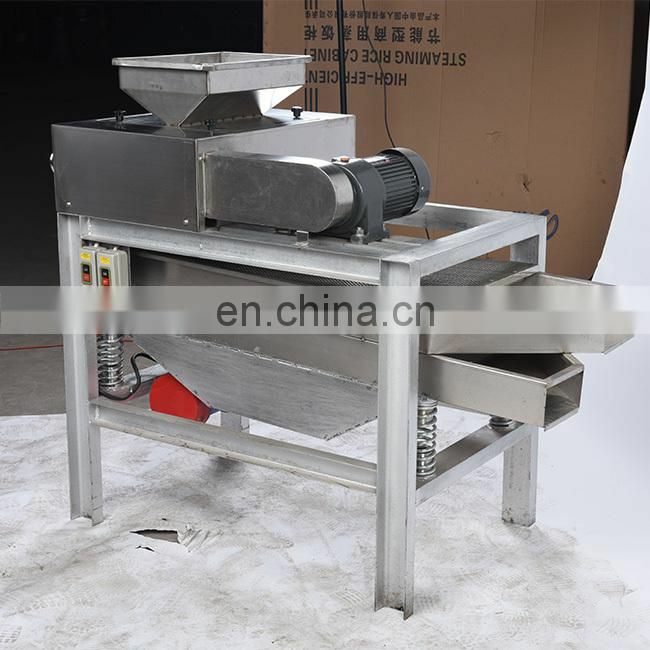 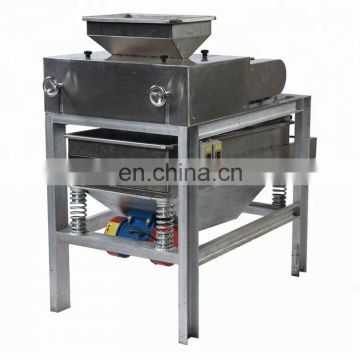 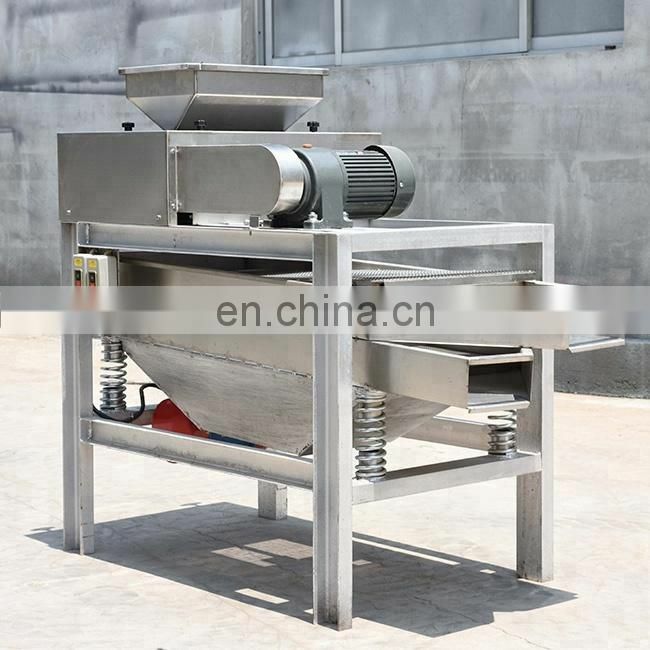 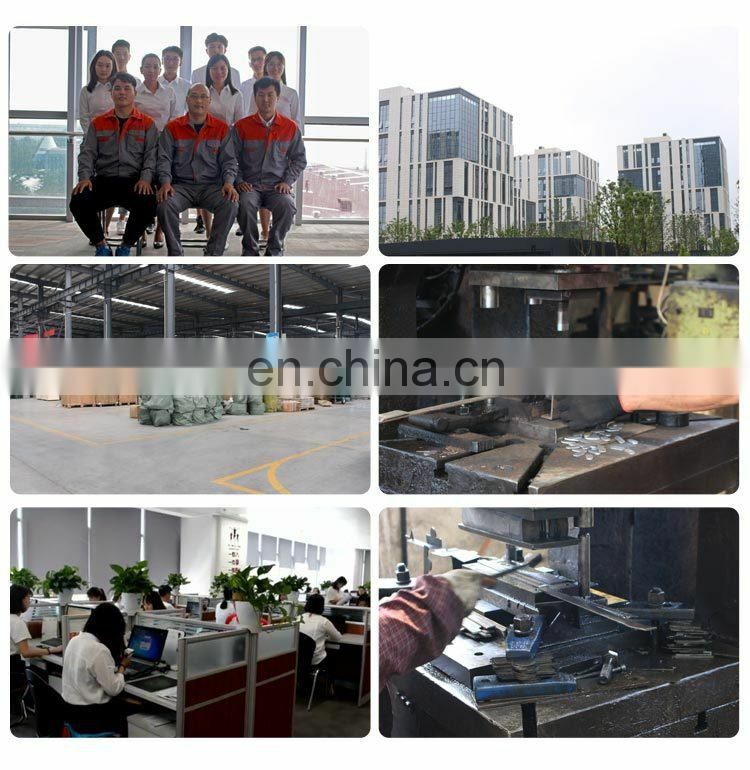 The peanut chopper absorbs the advantages of similar products with the advantages of reasonable structure, high efficiency, energy saving, convenient use, etc. 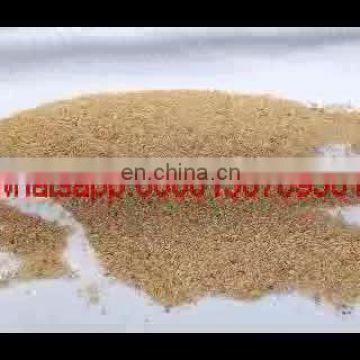 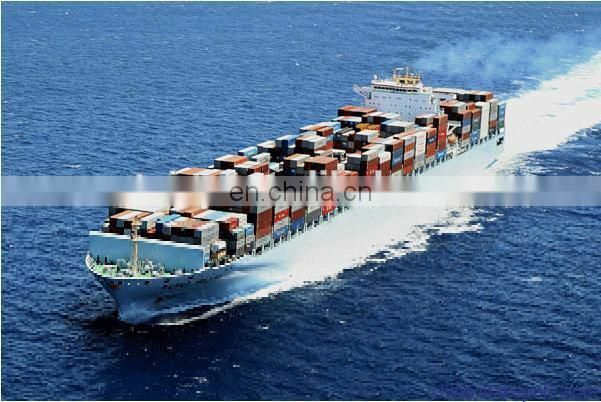 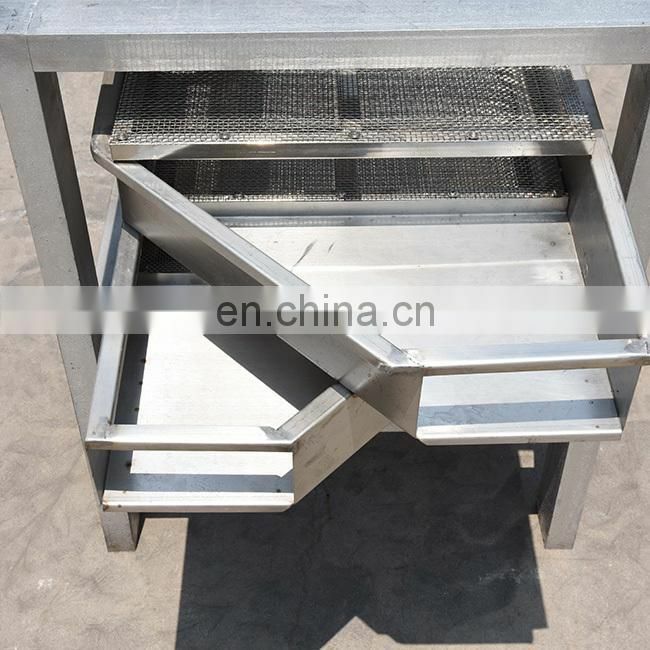 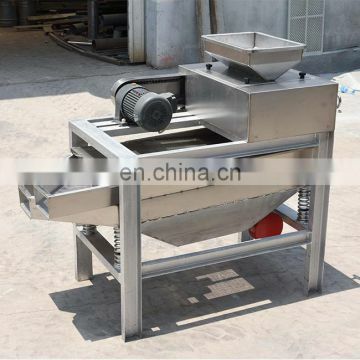 The product has uniform particle size, beautiful appearance, less material consumption and no greasy phenomenon, and is an ideal choice for food processing industry. 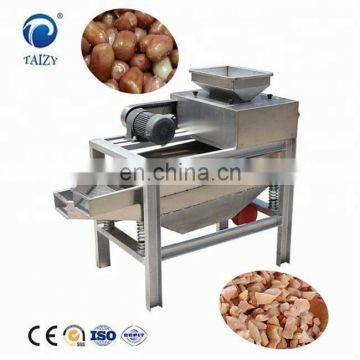 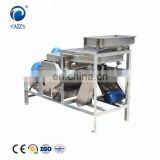 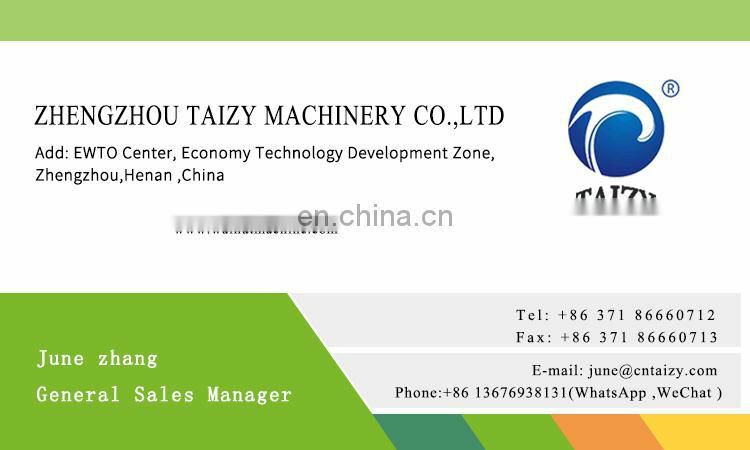 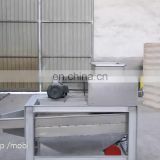 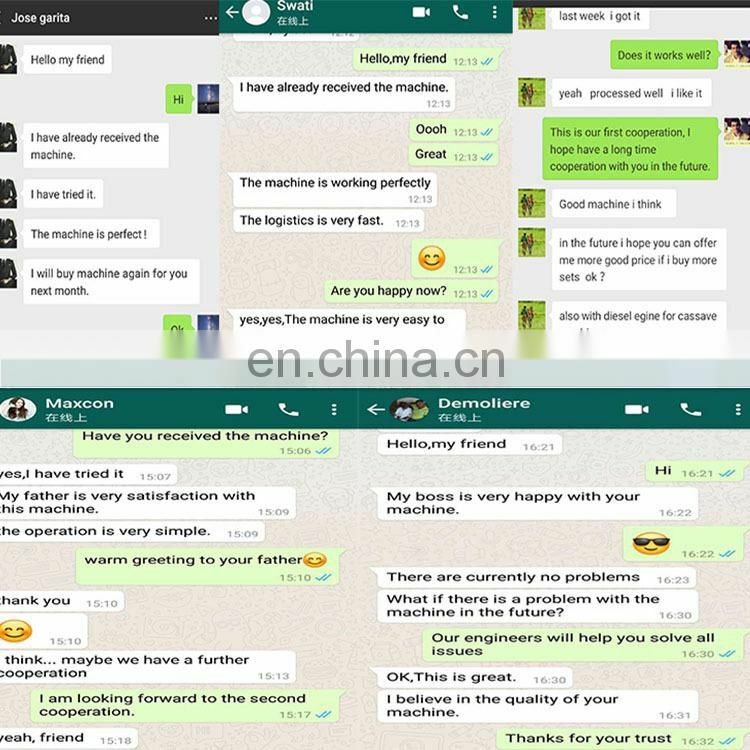 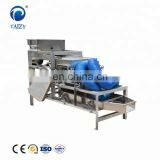 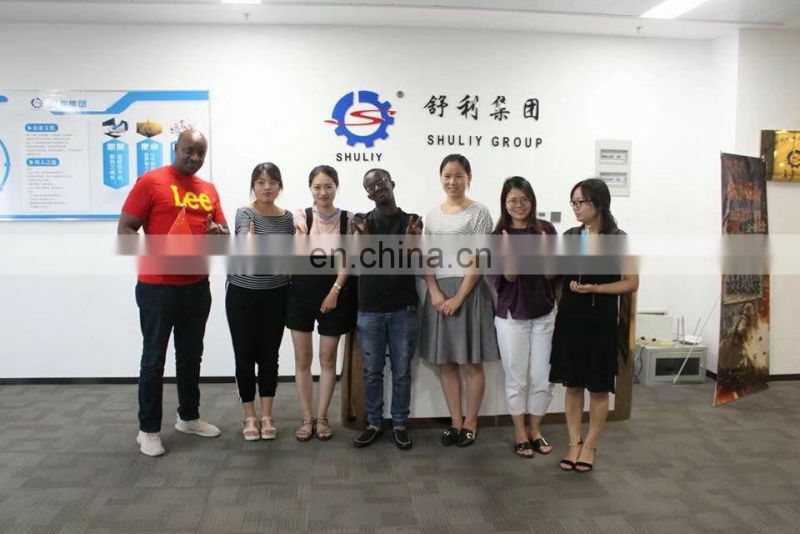 This machine is mainly used for chopping of different size materials such as beans (soybeans, mung beans, black beans, broad beans) and nuts (such as peanuts, almonds, walnuts, hazelnuts, chestnut kernels) in food processing industry.